Royal Ocean Racing Club members and their guests can enjoy comfortable accommodation, fine dining and social activities at two clubhouses. 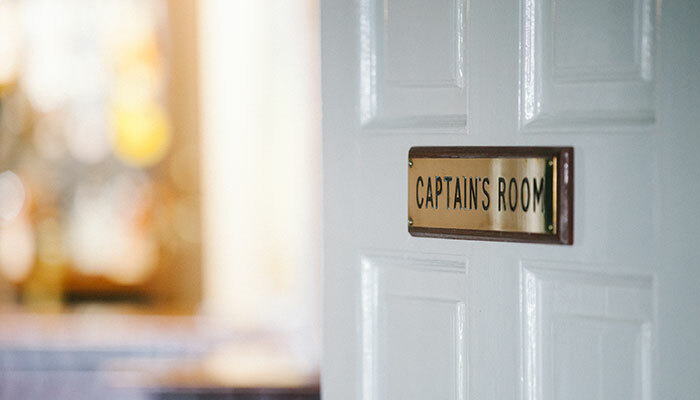 Be it in the elegant surroundings of the Georgian townhouse in St James’s, London or with panoramic views overlooking the Solent from the Clubhouse in the centre of British yachting, Cowes, members can relax in their own ‘home from home’. 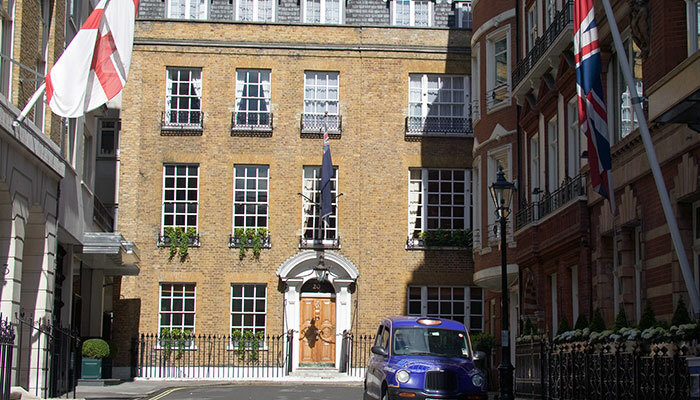 Prime location in the heart of central London. 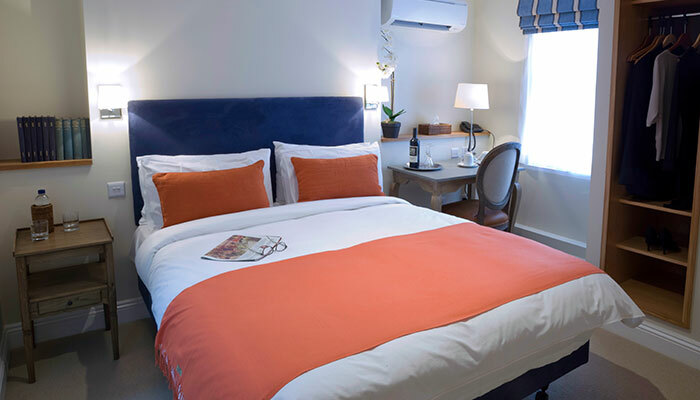 Light, comfortable and affordable accommodation. 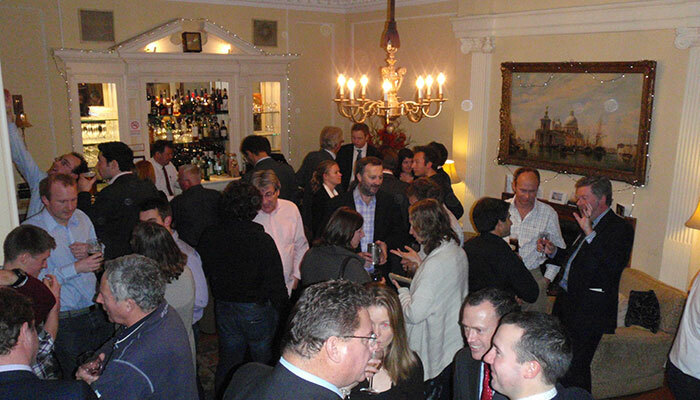 A place to meet like-minded sailors. Stunning views across the Solent. Fine dining available throughout the year. Range of activities available for members and their guests. 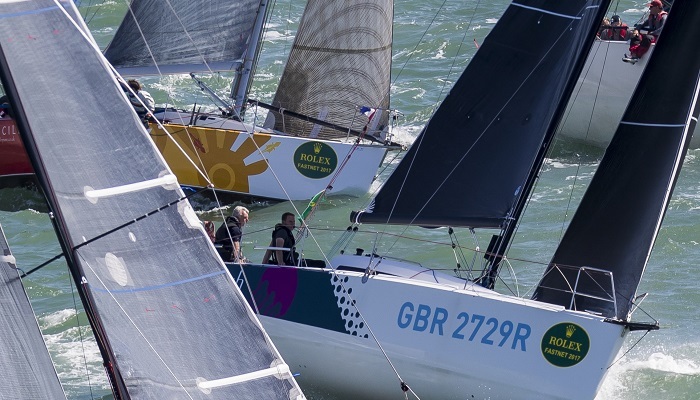 The RORC Cowes Clubhouse will also be available for accommodation, and we will be hosting our usual Pre-Race Supper the night before the Race, on Friday 3rd May. 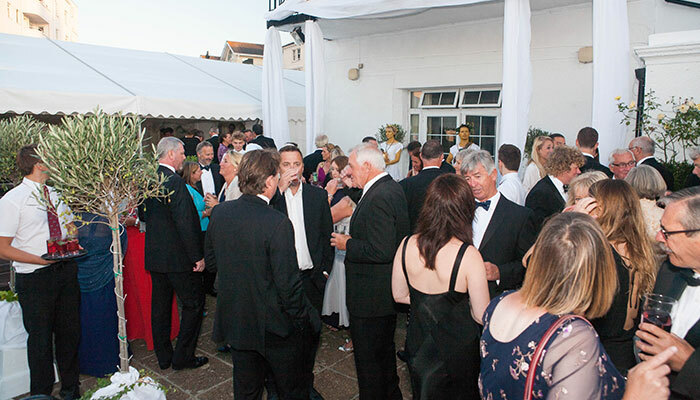 To reserve rooms or spaces for dinner, please contact the RORC Cowes Clubhouse Office.